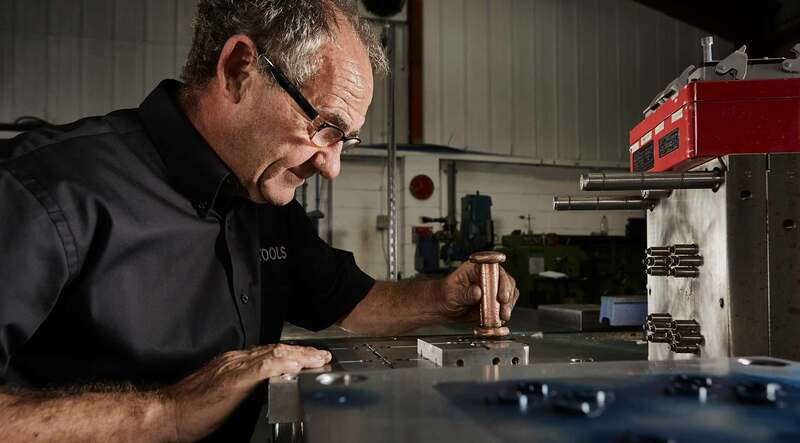 It is through this pursuit of quality and innovative tooling design that we have built up GoTools to where it is today. We strongly believe that by focusing on quality, new technologies and empowering our employees we have become one of the leading toolmakers in the UK. Our precision tooling service ranges through all types of die cast tooling, injection moulding, wire erosion, prototyping, reverse engineering and laser scanning. 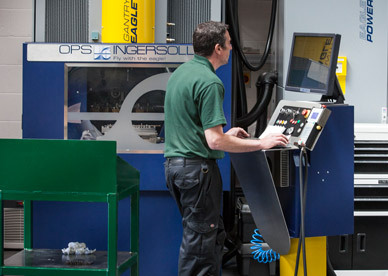 We are manufacturing what we call “performance tooling” which means we are supplying precision tools that will run better on your machines, giving you less issues and a quicker return on your investment. We offer full design on tooling as well as part design but most importantly, we always advise on what we believe will be in your best interest. The precision of our tooling is best summed up in the phrase “designed for performance”. Through that we combine the precision and maximum capability of the each tool to aim for maximum output for the customer at supreme quality. Performance and quality are principal factors in GoTools and this is where we differentiate ourselves from many other toolmakers. Personal customer service to all our customers, irrelevant of size is another key objective within Go tools. Our precision tooling service is a continuing journey from before, during and after a purchase. We do that by constantly making it our priority to introduce our customer to state-of-the-art product innovation through our expert staff and the latest high-technology equipment. We are definately the best equipped toolmaking business in South Yorkshire and we we would be delighted to show you our facilities at any time.